The planned 10th jubilee edition of the Chopin Piano FEST Prishtina 2019 will gather as usual distinguished local and international pianists performing not only Chopin works, but also other well known composers, classical and contemporary ones that have composed for piano solo and usual piano music ensembles. The high artistic level of the programme is as usually prepared by our artistic director Prof. Lejla Haxhiu-Pula, a distinguished pianist in Kosovo, and will offer new insights into piano music repertoire as shown in last editions that hosted great world pianists. 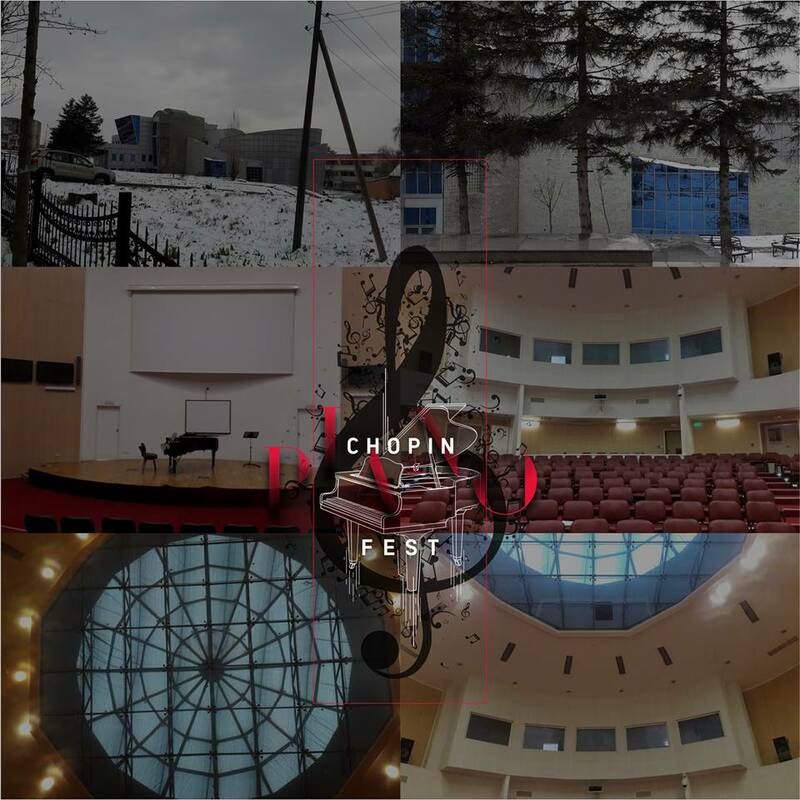 Our aim with the Chopin Piano FEST is not simply to offer new names, but also bring to Kosovo best musicians from various places, establish friendship and network, since it has been said so many times- music connects people in simplest way. Our program for 2019 includes musicians from Kosovo, Albania, Macedonia,France, Austria, Germany, Switzerland, Italy, Hungary, Norway, UK and Russia. We need your cooperation and support to enable their participation in our festival, and establish bridges for communication and cooperation with their colleagues from Kosovo, while sharing their high-level performances with Kosovo audience, and exchange the new trends and developments in artistic piano performance trends. This year our education component increases with more concerts, lectures, workshops, masterclasses and a special ChopinPianoFEST prize for one young pianist will continue, with the help of sponsorship offered by Mr. Herbert Groeger, through initiative by our Kosovar pianist Ardita Statovci, The prize includes a concert recital for the young Kosovo pianist in Germany, the hometown of a selected composer, therefore the concert shall include works of the selected composer and Masterclass in a selected German University. This unique opportunity for a young Kosovo pianist to be able to perform before international audiences motivates young pianists studying in Kosovo to master further their piano skills and establish their piano performance career.